Elegant and eye catching glitter for your horse's Mane, Tail, Body, Legs, Braids, Hooves,Eyes, and Muzzle. Add a personal touch with a Heart, Stars, or Awareness Ribbon using our Stencil Kits and colorful Twinkle Glitter Gel. Twinkle® products are available in fine tack shops and in our online store. Twinkle® products can be used by every breed and discipline. 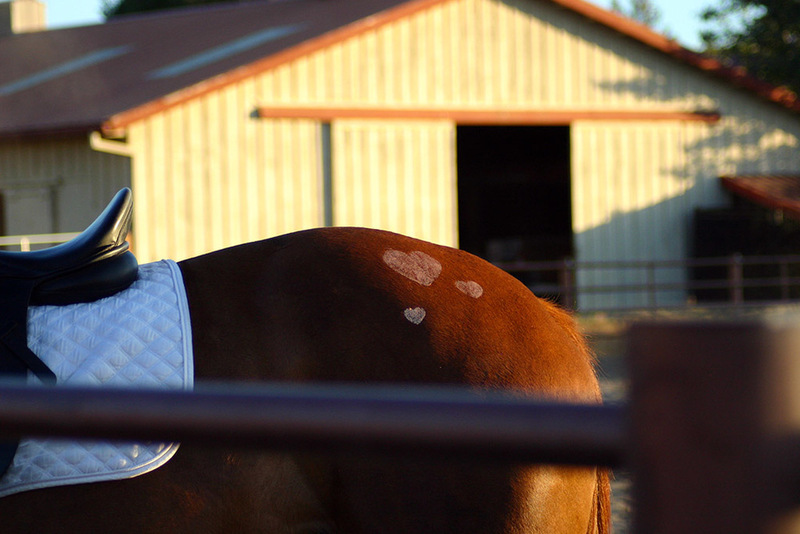 They enhance the beauty of horses by going beyond the word "shine." Now horse owners have something EXTRA SPECIAL to use on their horse that not only sparkles, but adds rich color. Twinkle Products are very easy to apply and remove, and their effect will linger for days, if wanted. Try it for clinics, lessons, or everyday. Add some sparkle to your life! Twinkle® Glitter is great for people, dog, livestock or whatever you think need a little sparkle in your life. Twinkle® is proudly made in the USA! The materials for our products are sourced from all over the United States and most of our products are hand mixed or assembled in Beautiful Bend, Oregon. We take great care in making sure every product we sell is safe for your loved pets or for use on yourself. If you don't see your perfect color some of our products our available to be made in custom colors. Just send us an e-mail and we will be happy to help you design the perfect color Twinkle® Stencil Gel, Glitter Twinkle® toes or Rainbow dust spray.